When times get tough, the tough get going… or find something funny in the situation. Such is the premise behind I can DOTHIRTY! Da Jon Santos Thirtieth Anniversary Show – the first major standup comedy show in Manila for 2019 which is slated this coming Valentine’s eve, February 13 (Wednesday) 8PM at the Newport Performing Arts Theater at Resorts World Manila. 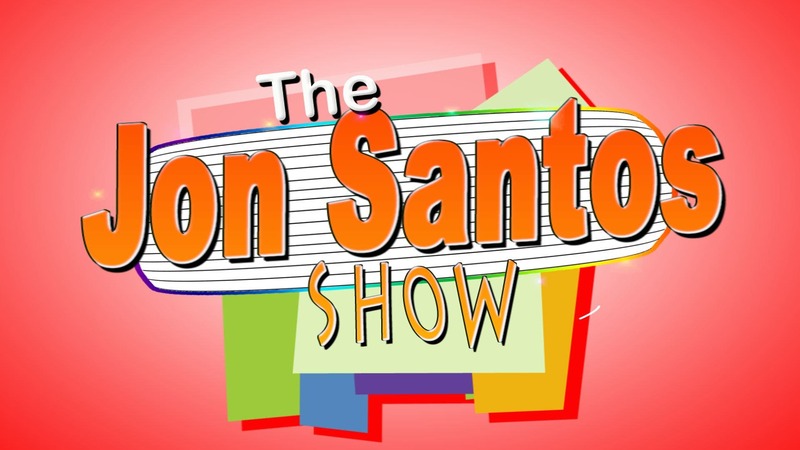 An original satirical live act featuring Jon Santos, the country’s most prolific political impersonator, I can DOTHIRTY promises to be brave, explosive, and loaded with delightfully entertaining hilarious new impressions of MACDonald Trump and Digong DutertHIRTY-HARI together with more rip-roaring laughs from comedic collaborators Eric Nicolas & Marissa Sanchez, all in one night. It will also feature highlights from Jon Santos’s Trumperte ATBP. The show will also bring back previous, well-loved Jon Santos impersonations to set the stage for a frankly funny commentary on the Philippine political landscape such as Leila La Luna, the uber courageous political prisoner and Imelda, who is simultaneously celebrating the successful transfer of Ferdie McCoy to the Libingan ng mga Bayani, while mourning her son’s defeat in the Vice-Presidential race. To give a more thorough look at all laughable things in the country, I can DOTHIRTY also celebrates the lighter side of Pinoy pop culture with Miss Universe who will also be gracing the evening, matching beauty stats with DarNO! Written by Jon Santos, Enrico Santos and Joel Mercado, with stage direction by Michael Williams, this one-night only comedy extravaganza is made extra meaningful as it coincides with Jon Santos’ 30th year in entertainment. Special show promotions are available to Resorts World Manila members through the RWM Mobile App which is available for free download via the AppStore or GooglePlay. Tickets to I can DOTHIRTY are available at Ticket World (www.ticketworld.com.ph) and the RWM Box Office at GF Newport Mall, Resorts World Manila. Call the Tourist/Visitor Hotline at (02)908-8833 for inquiries.